Imagine a time without computers, internet, iPhones, technology. 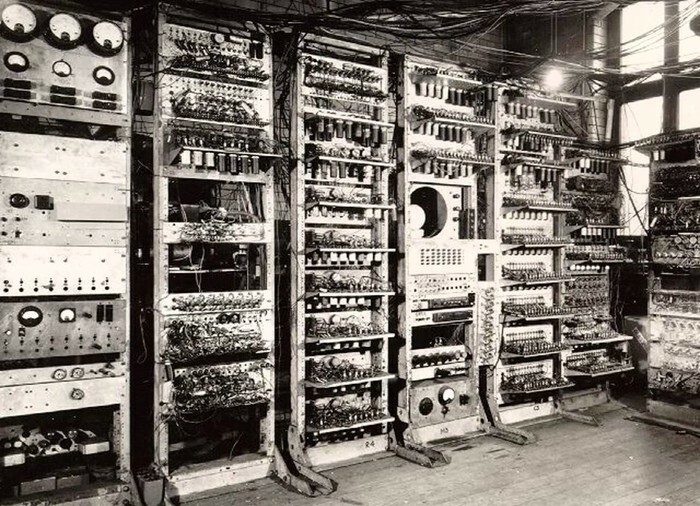 Before 1946 none of that existed, that is when the first ever computer came out and even then it wasn't anything like it is today. It was a huge, room sized machine and didn't even have internet. You know, it was only 25 years ago internet became a mainstream. 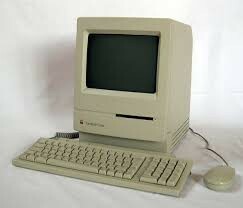 Even when apples first computed came out in 1984, you had to put in a floppy disc to even get it to work. Technology was nothing like how it is today.